Algoma-Manitoulin NDP MPP Michael Mantha’s Private Member’s Bill to address the need for legislation to ensure grandparents rights to access and develop relationships with their grandchildren was debated on Thursday, November 3, 2016, in the Ontario legislature. “Too many parents have to work two or even three jobs just to get by. These stresses result in hardship and the breakup of many families. With so many families experiencing resulting turmoil, now more than ever, the love, guidance, and stability that children need, can be provided by grandparents with steadfast devotion,” Mantha said. Mantha held a press conference Thursday morning (Nov. 3) at Queen’s Park with members of Alienated Grandparents Anonymous to present his Private Member’s Bill 34 – Children’s Law Reform Amendment Act: Relationship with Grandparents. The Bill was debated during second reading in the Ontario Legislature Thursday afternoon. “On a very positive note, on Thursday in the legislature my Private Member’s Bill 34 – Children’s Law Reform Amendment Act: Relationship with Grandparents was debated and passed second reading in the Legislature.” he stated. In Ontario, it is estimated that over 75,000 grandparents have been denied the ability to visit or see their grandchildren, with well over 112,000 grandchildren losing contact with their grandparents. This legislation would ensure that courts consider the merits of individual cases and determine granting access, not by mere default, but rather based on whether contact would be appropriate in the circumstances. Ontario currently lags far behind many of its counterparts across the country that have already recognized this issue within custody arrangement proceedings. Saskatchewan, Yukon, Manitoba, Quebec, and Nova Scotia have named this issue within legislation. “This is about grandchildren’s rights and maintaining a nurturing and loving relationship with their grandparents. 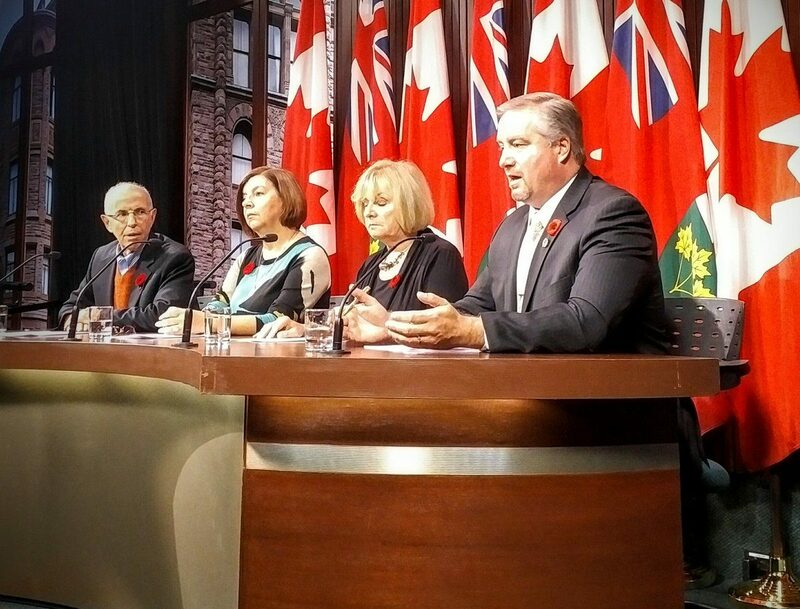 It’s time for Ontario to catch up to other provinces and act in the best interest of our children,” Mantha said. Last November, Mantha’s previous version, Bill 142, successfully made it to second reading in 2015. It was referred to the Standing Committee on General Government but ultimately died on the order paper when the Liberals prorogued the legislature this fall. Alienated Grandparents Anonymous is a support group for grandparents who are estranged from their grandchildren, usually because of the demands of their adult children, especially in cases where divorce has created serious fractures in those relationships. AGA Toronto is an offshoot of a group that was founded in Florida about four years ago and has since expanded to more than 40 U.S. states, as well as to Ottawa, Ontario. AGA originated in Collier County, Florida in September 2011. Alienated Grandparents Anonymous focuses on the struggle so many grandparents have in being part of their grandchildren’s lives. AGA provides support and information and helps validate the feelings of those suffering some degree of estrangement, alienation, or isolation. 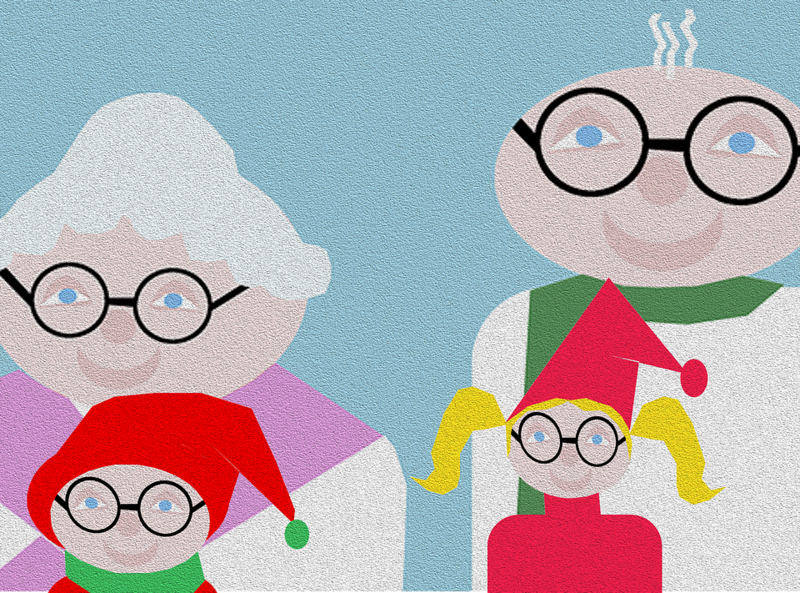 AGA’s mission is to bring alienated grandparents, parents, and grandchildren together.